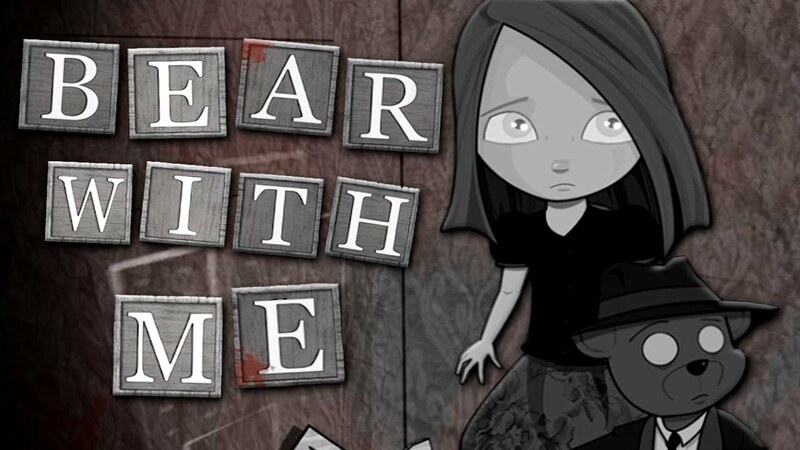 Modus Games and Exordium Games have announced that they are working together to bring the Steam Indie Franchise Bear With Me to Nintendo Switch, PS4 and Xbox One. The noir mystery puzzle game series will be arriving on consoles in 2019. You can find out more about Bear With Me in the offical press release below. November 28th, 2018 – Walnut Creek, CA – Triple-I video game publisher Modus Games today announced their partnership with Exordium Games to bring the Steam indie franchise, Bear With Me, to PlayStation® 4, Xbox One, and Nintendo Switch. The episodic game series, which mixes horror, puzzle, mystery and comedic elements, will arrive on console in 2019.